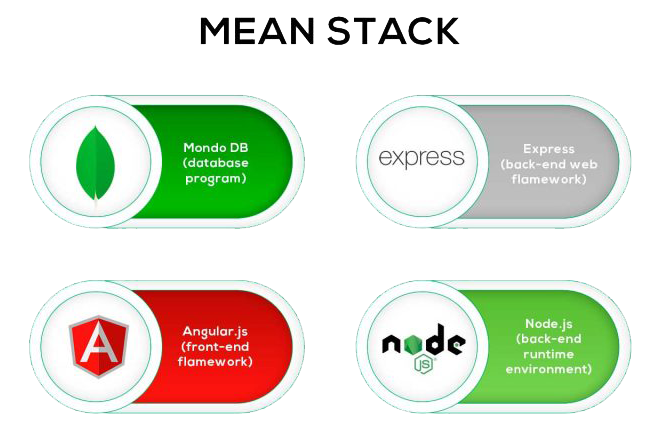 klifftechnologies is a best MEAN Stack improvement Comapny. With a specialist group of best full-stack designers taking a shot at the product stack. We make sites with the best client experience that are utilized and cherished by millions. Our group engages your site with only the best, and you can see it in the nature of the sites created by our top of the line MEAN Stack developmanr group. Being free and open source, it reduces our costs of development and hence your cost of developing next-gen websites. Websites contain a lot of data. Processing all of this data is difficult, but MongoDB makes it easy and swift to handle large databases. Using JSON for data-interchange on all layers removes the need for libraries for data conversion when client-side and server-side interactions take place easing use of external APIs. Instead of hiring different developers, a single full-stack developer can handle things. Thus it goes easy on your pockets.